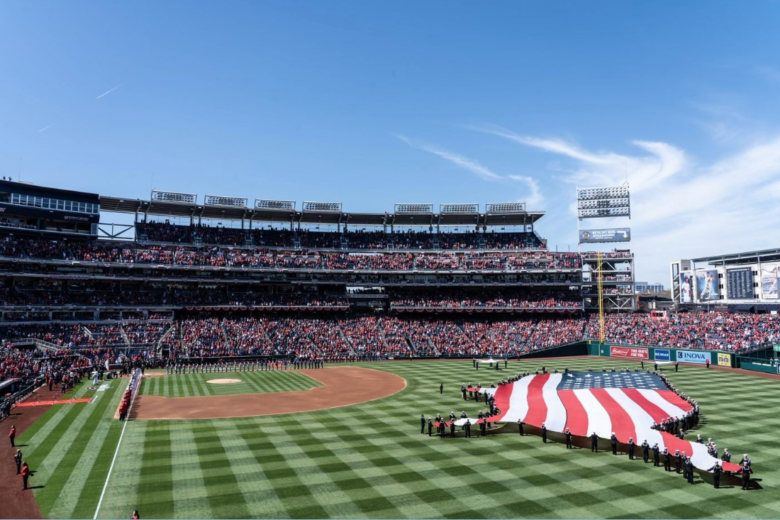 The PenFed/Nationals Tickets For Troops program makes a select number of free tickets available for all regular season home games at Nats Park for active duty, veterans, retired and DOD-civilians. 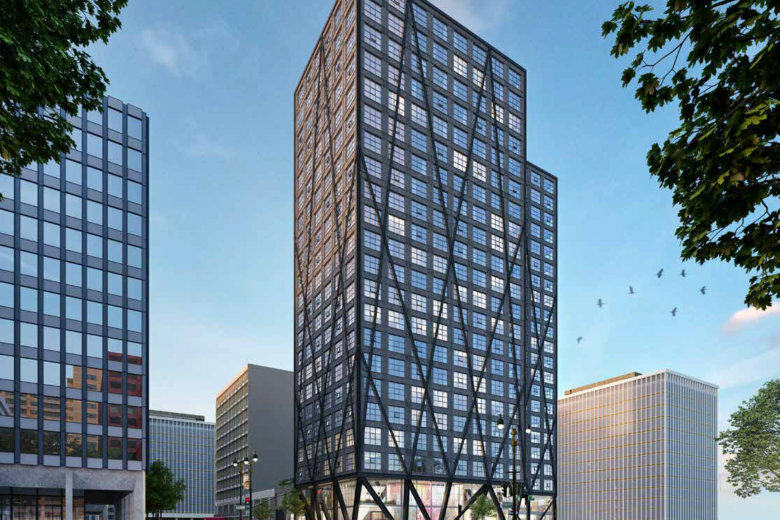 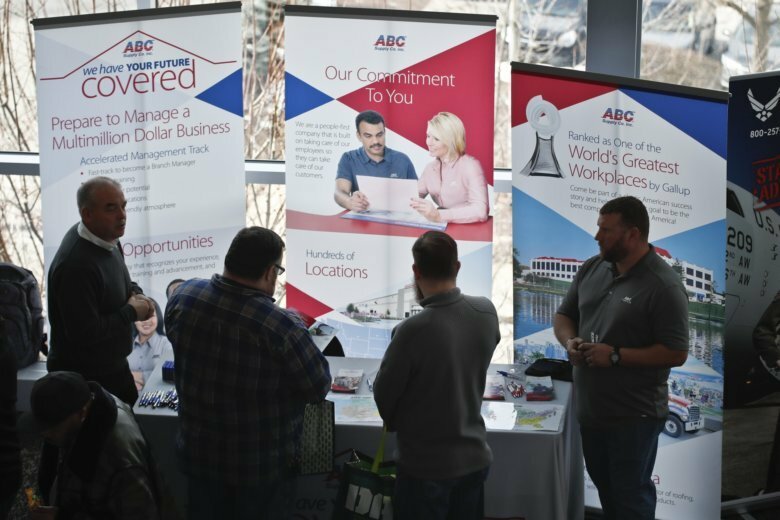 JBG Smith says Amazon has signed three Crystal City leases totaling 537,000 square feet for buildings at 241 18th St. South, 1800 South Bell St. and 1770 Crystal Drive. 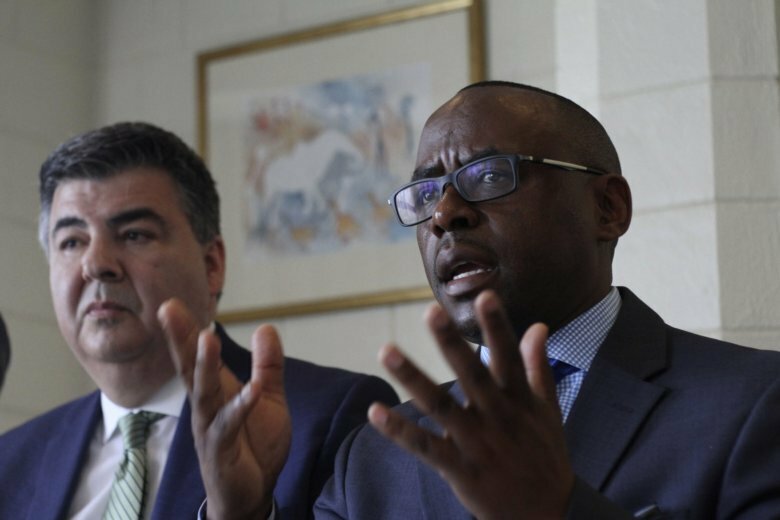 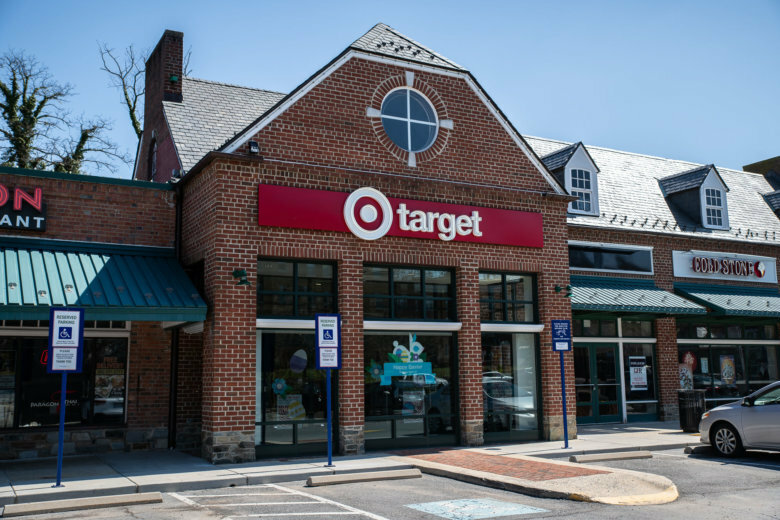 Two miniature Target stores are opening in Northwest D.C. soon, joining the retail chain’s main location in Columbia Heights as D.C.’s second and third Target locations, with more coming in the near future.